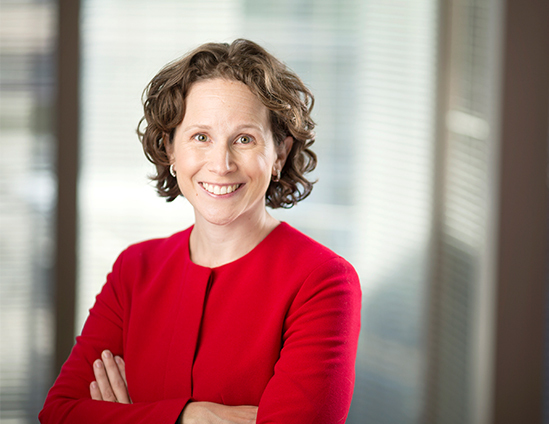 The American Lawyer, in its April cover story, highlights Boies Schiller Flexner partner Karen Dunn and the firm’s expertise as a crisis advisor. Before joining Boies Schiller Flexner's Washington D.C. office, Dunn had served in all three branches of government–as an Assistant U.S. Attorney in the Eastern District of Virginia, as Associate White House Counsel for President Barack Obama, and, earlier in her career, as communications director and senior advisor to Senator Hillary Clinton, providing her with the skills needed to guide clients through crises that may simultaneously involve the law, the government, and the media. “The communications skills that I got even before I knew I wanted to become a lawyer are so embedded that it helps me communicate to people, whether it’s on a jury or whether I’m preparing an executive to testify for anybody watching on a TV at home,” Dunn told the American Lawyer. Dunn is a member of Boies Schiller Flexner's Management Committee and Executive Committee.